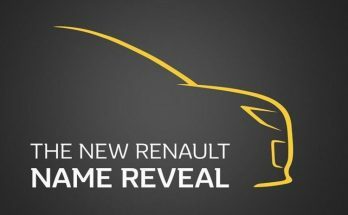 Renault in India has updated its entry-level Kwid hatchback with the required safety equipment ahead of the implementation of new safety regulations. From now on, even the base variant Kwid will offer driver side airbags, ABS with EBD, driver and passenger seat belt reminder along with speed alert system. 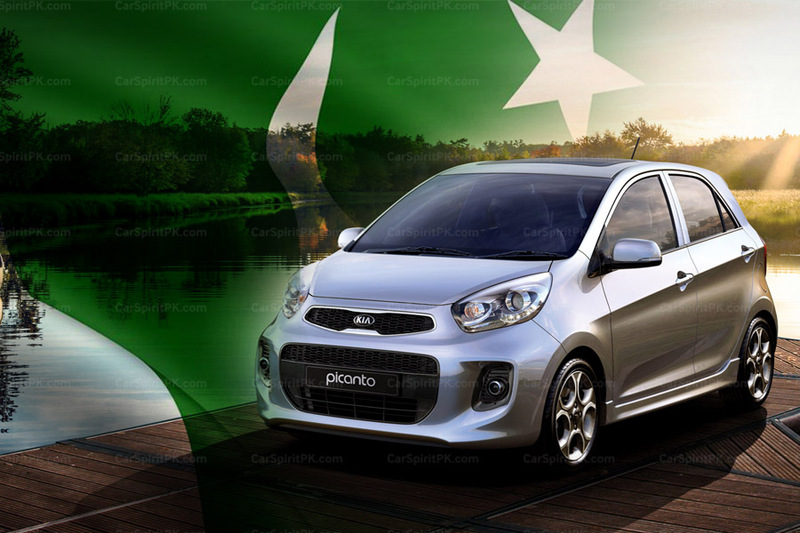 Related: Can Renault Kwid Become a Success in Pakistan? 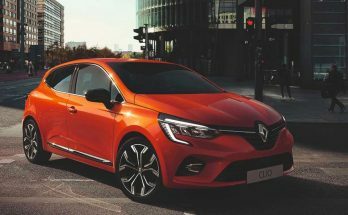 In addition, Renault has also introduced Apple Car Play as well as Android Auto in the variants which get the 7-inch touchscreen infotainment system. The system was already available with GPS navigation, a rear parking camera and now also comes with voice command option along with video streaming through USB port. 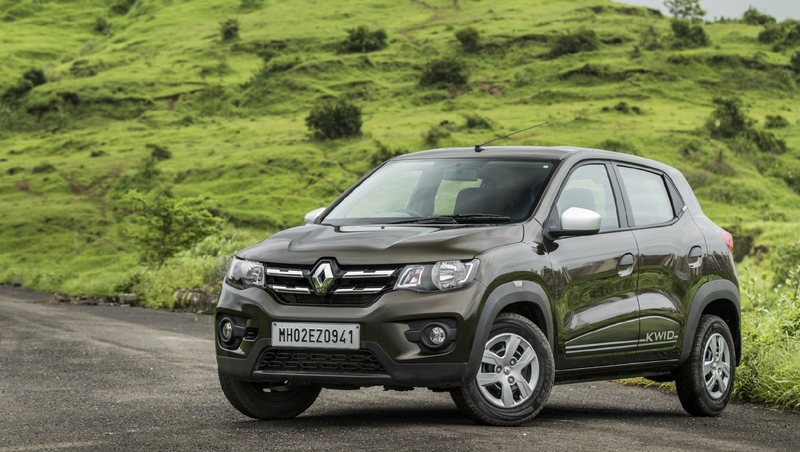 The interesting thing to note is, despite the addition new safety and convenience features, the prices for the Renault Kwid remain unchanged. 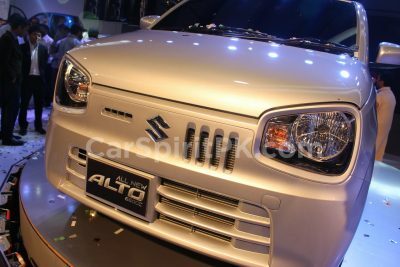 The base variant still cost INR 2.66 lac (ex-showroom), while the top-of-the-line trim is priced at INR 4.63 lac. 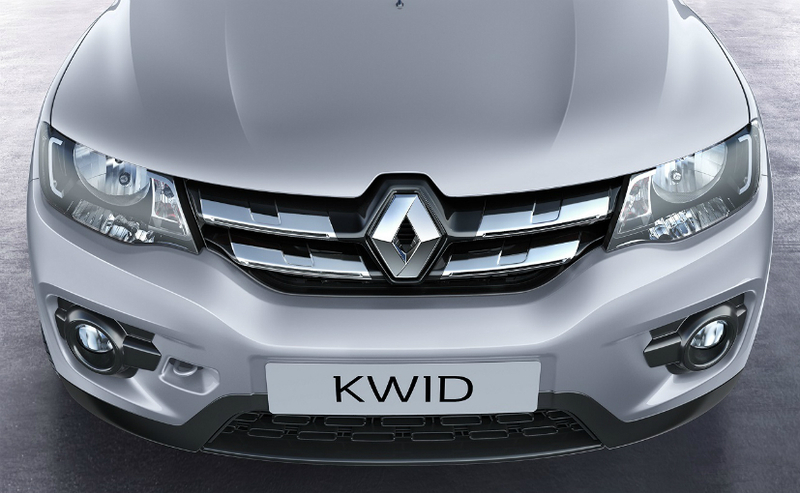 Renault Kwid is available with a choice of two engine options. There is an 800cc unit capable of churning out 54 bhp of power & 72 Nm of peak torque. As well as a 1000cc unit capable of producing 67 bhp & 91 Nm of peak torque. Transmission options for both the engines include a 5-speed manual gearbox, while there is a 5-speed AMT also on offer on selected variants. 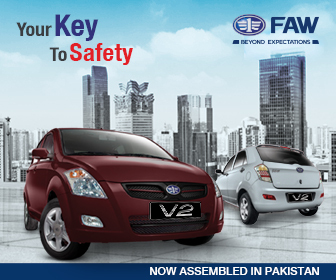 trust me, concentrating on Bangladeshi automobile market will frustrate you even more.